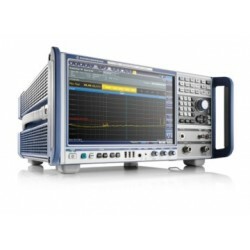 Rohde & Schwarz manufacturers top of the line compliant EMI test receivers capable of covering from 2 Hz to 44 GHz, suitable for all CISPR, MIL-STD, FC and ANSI ranges. 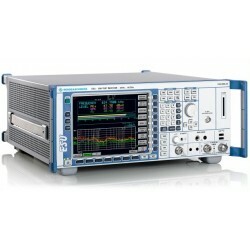 The EMC Shop rents and sells the R&S EMI test receivers and can deliver in a timely manner. 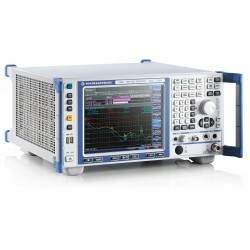 Rohde & Schwarz Compliant EMI Test Receivers There are 4 products.